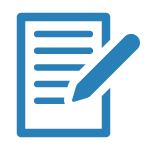 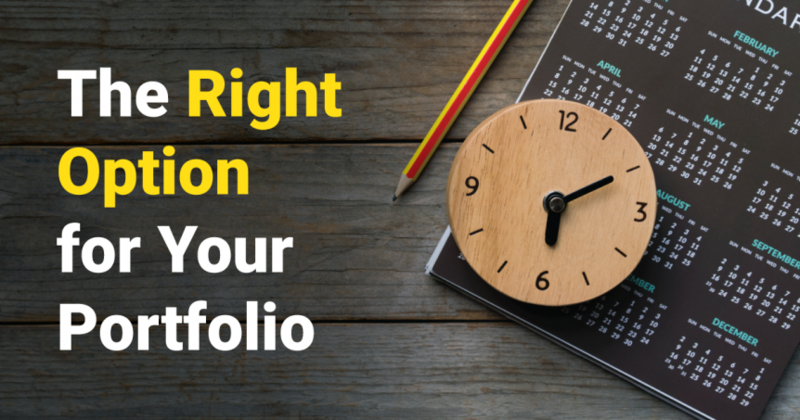 Learn how to choose the right stocks, find the right options and uncover the best covered call opportunities. 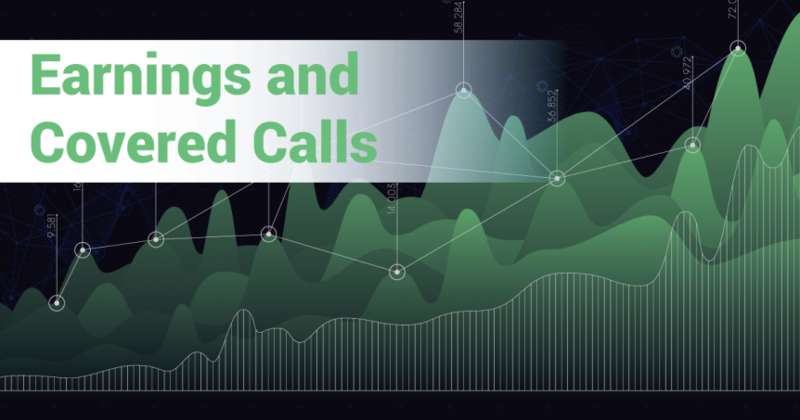 Learn how earnings reports impact covered call returns and the pros and cons of trading covered calls during earnings. 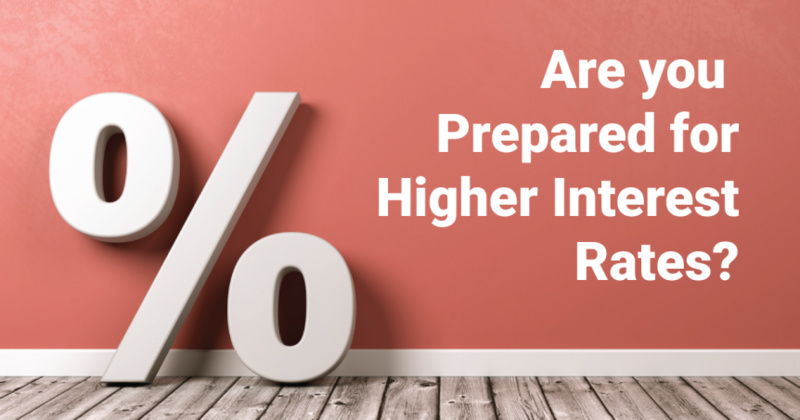 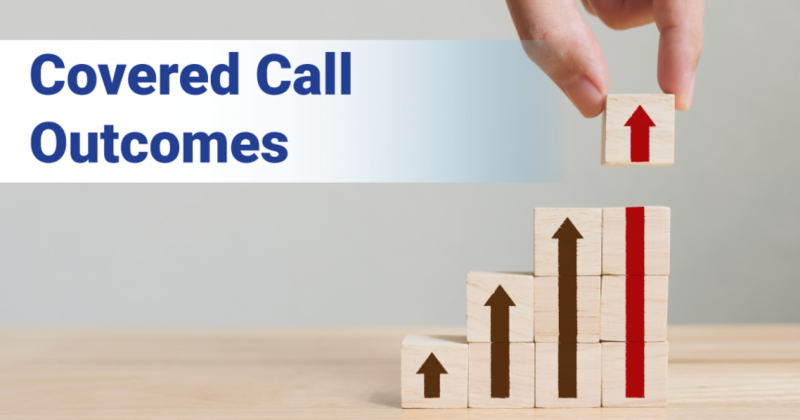 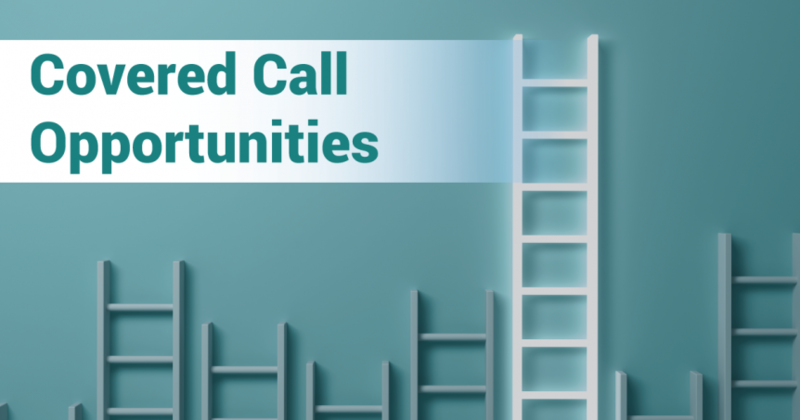 Covered calls are a great strategy for generating an income but it’s important to understand the risks and rewards. 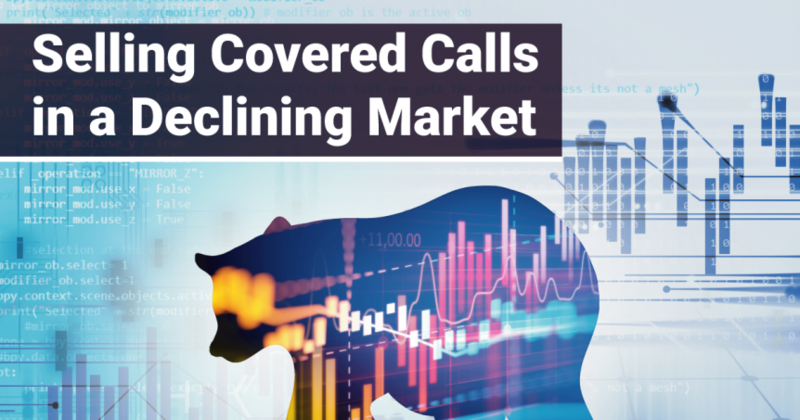 Are Covered Calls a Good Strategy in a Bear Market? 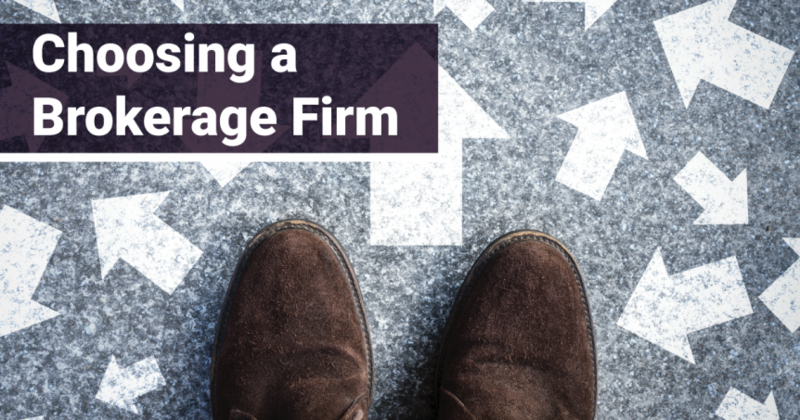 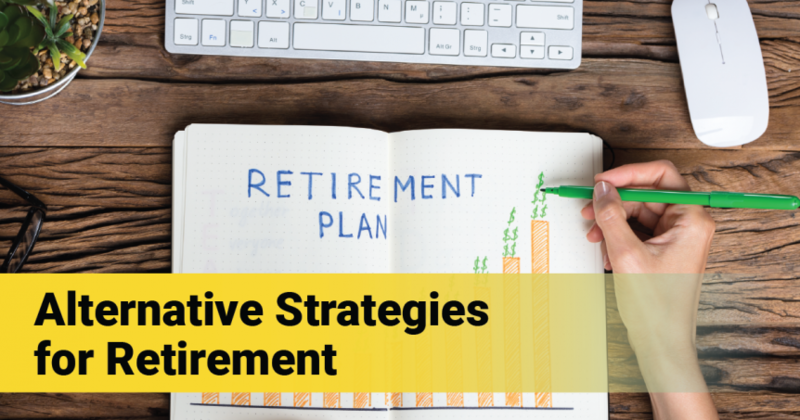 Learn how covered calls can help insulate a portfolio against losses during a bear market, along with some tips for executing the strategy. 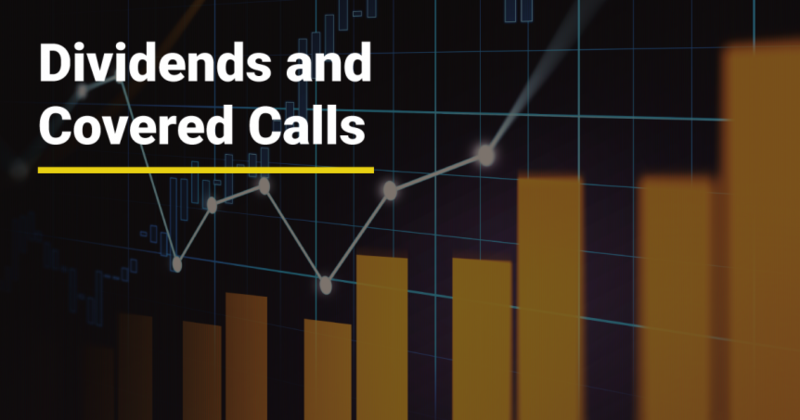 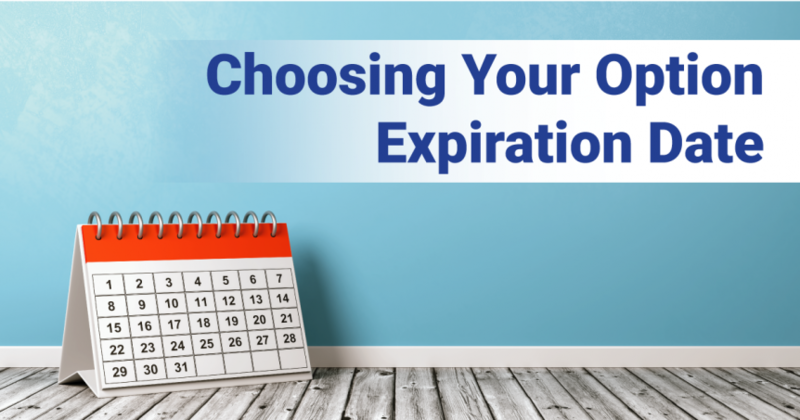 Discover the pros and cons of weekly versus monthly covered calls and how to select the right option for your portfolio.